With winter sports under way for a lot of our patients, Morrow, Lai & Edwards Pediatric Dentistry thought it would be a good time to remind all you athletes to take care of both their mouth while participating in contact sports (and non-contact sports) this winter. 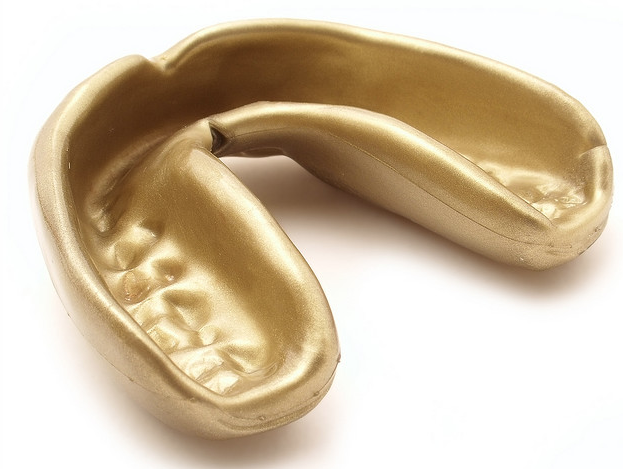 Many people think a mouth guard is effective just to protect your teeth. But research has shown mouth guards can also reduce lower jaw impact that causes concussions. Dr. Mark Morrow, Dr. April Lai, and Dr. Kerry Edwards and our team encourage you to head over to WebMD for a quick primer on the importance of mouth guards and facial protection. We hope this helps you remember to always wear a mouth guard and other forms of protective gear when participating in winter sports! We encourage you to give us a call if you have any questions or ask us on Facebook!